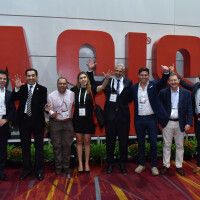 ASIS International is the world’s largest association for security management professionals and is the globally recognized leader for education, networking, and information resources. 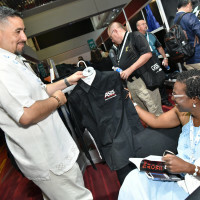 Formerly the ASIS International Annual Seminar and Exhibits, Global Security Exchange (GSX) is the most relevant and pioneering security event that unites the full spectrum of the industry. 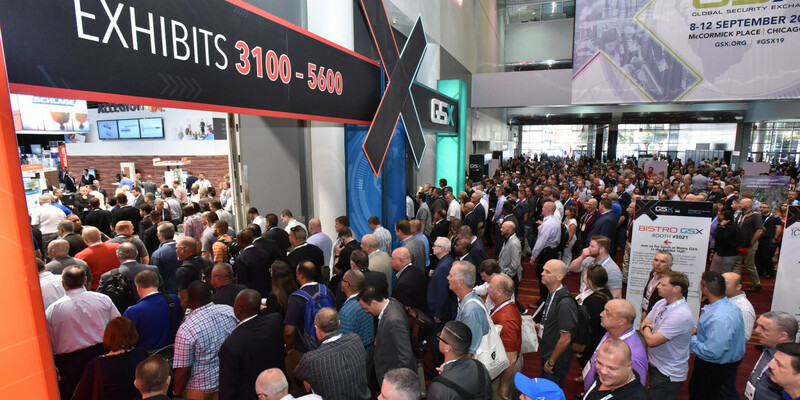 Cyber, operational, and physical security professionals from across the private and public sectors, allied organizations and partners, and the industry’s leading solution providers come to GSX for the most comprehensive security education and innovative technology in the world. 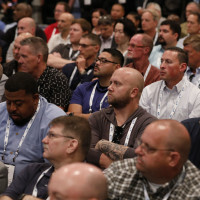 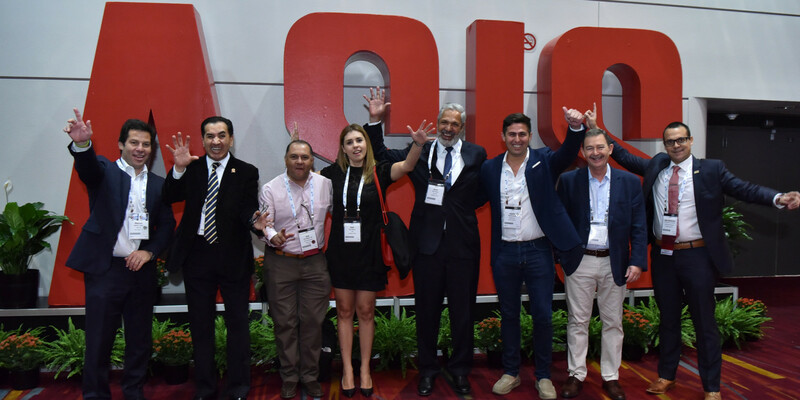 As the trusted community for the profession, only ASIS International has the expertise, influence, and resources to deliver the industry’s flagship event. 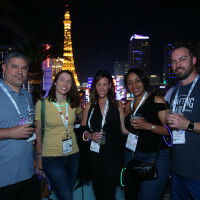 GSX has elevated the event experience with modern education learning experiences, revitalized networking opportunities, and a reimagined trade show floor that allows you to explore the current and future security landscape, exchange key ideas and best practices, expand global connections, and experience new innovations. 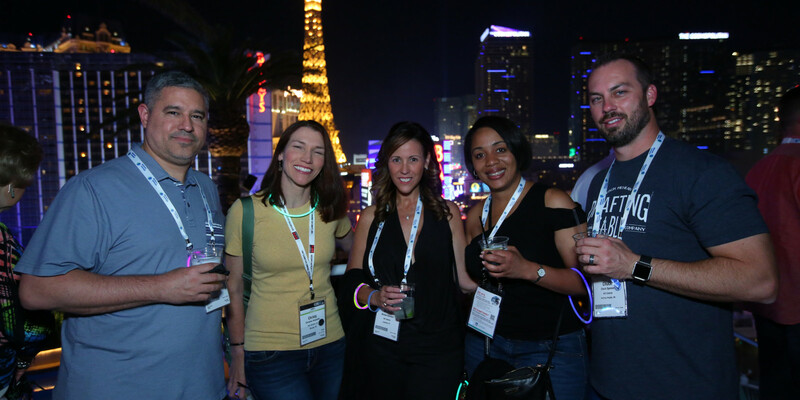 It’s the expert-level education, networking, and marketplace the industry has come to know and value—multiplied. 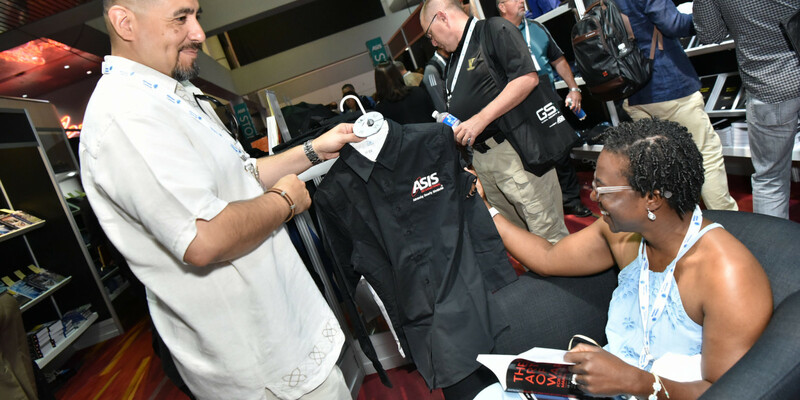 Search the exhibitor list to see who and what is available on the show floor. 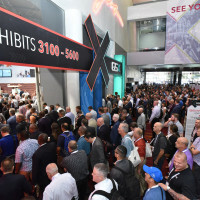 There will also be interactive and exciting displays, demonstrations, and X-Learning stages to explore as you move through the exhibit booths. 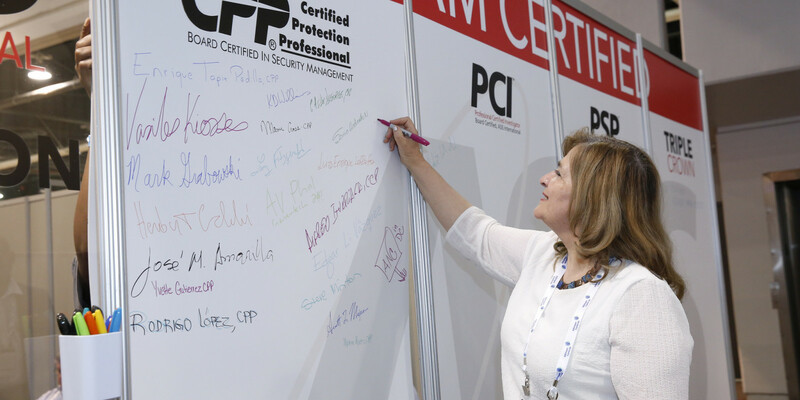 A full conference program of more than 300 security courses plus pre-conference certification courses offer everyone the expertise they need to enhance their career development. 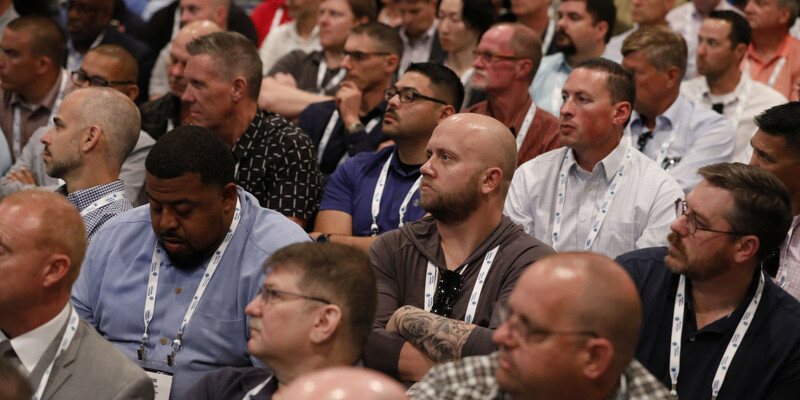 Check back in the spring to view the entire program.